It was one of those moments that eventually humbles all writers. 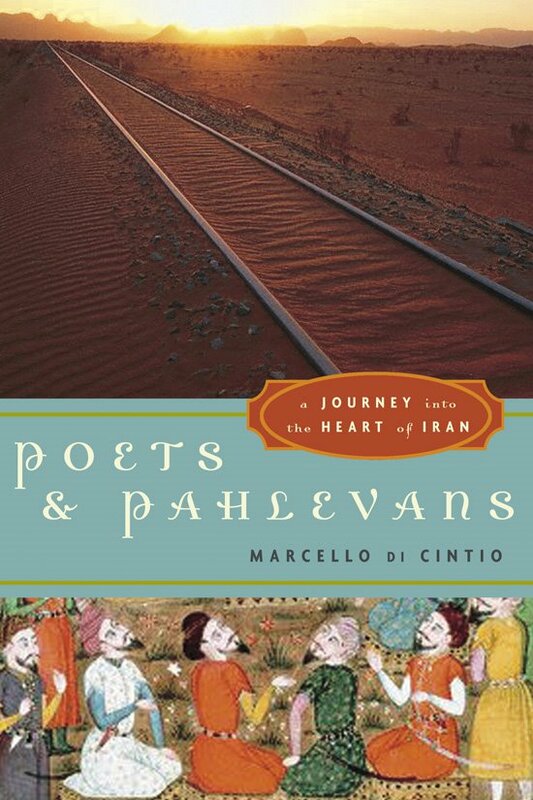 I recently discovered that the hardcover edition of my last book, Poets and Pahlevans: A Journey Into the Heart of Iran, has been remaindered. This means that it will soon appear on those bargain tables in front of bookstores alongside back-issues of The Believer and books about gardening. I managed to rescue a couple of boxes of P&P from such a fate and I am selling them cheap to anyone out there in Bloggerstan who might be interested. I will unload them for $12 bucks each; that’s less than half of the cover price and cheaper, even, than the paperback edition. If you live in North America, I will pay for the postage. Hell, I’ll even sign them. I am under no illusions that the book will suddenly be a hot commodity among the readers of this blog – I am no doubt related to most of you – so I am not going to set up a PayPal account or anything like that. If you want a copy just email me at harmattan(at)telus(dot)net and we can work something out.